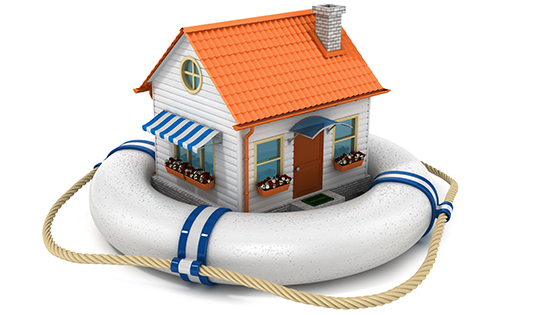 Call our office to get a quote for Flood Insurance for your home or business. Our agents have the necessary training, tools and experience to help you. Flood Insurance can be confusing and expensive. We can explain how the coverage applies to your situation. If your home has recently been re-zoned due to a flood map revision, there still may be time to take advantage of the NFIP Preferred Rate policy extension.